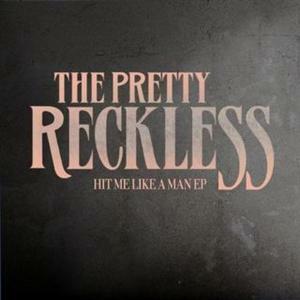 The Pretty Reckless are back again with a five track EP which features three new songs along with two remastered versions of previous hits. "Hit Me Like A Man" is actually the title track and it's a pretty good comeback song. The new EP is available for download on iTunes, and the shop version will be released on April 3rd, 2012.